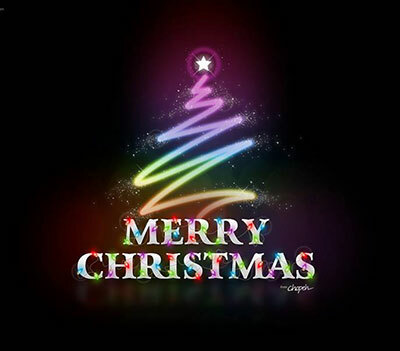 We wish you a very Merry Christmas and a Happy and Prosperous New Year! Thanks very much for being a part of our Entertainment Spokane newsletter. We appreciate you! 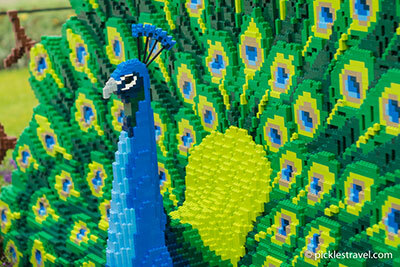 The Northwest Museum of Arts and Culture will be open additional days, next Monday and Tuesday, December 28 & 29 from 10 am to 5 pm so you can see the NATURE CONNECTS: Lego Brick Sculptures, and experience Campbell House decorated for the holidays. The annual Festival Eucharist for Christmas Eve will be held Thursday evening, December 24 at the Cathedral of St John the Evangelist. A new feature for this year's celebration is the presentation of Marc-Antoine Charpentier's Messe de Minuit pour Noel, by the Cathedral Kantorei with a string quintet, a pair of flutes and organ, conducted by Dr Tim Westerhaus, beginning at 9:45pm, with the regular Festival Eucharist beginning at 10:30pm. The evening will also include anthems by David Willcocks, Benjamin Britten, John Rutter and Peter Warlock. The Cathedral Handbell Choir will also play a traditional German hymn, 'O Come, Little Children.' All are welcome. Free parking is available in the parking lots behind Lindaman's Restaurant, 13th and Grand Blvd. 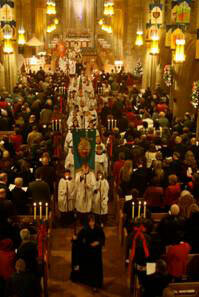 For more information, call 509-838-4277 or visit www.stjohns-cathedral.org. The Mirabeau Park Hotel will be open for dining Christmas Eve and Day fron 6am to 11pm, Christmas Eve - Breakfast: 6am to 11am. Lunch: 11am to 4pm. Full Dinner Menu: 4pm to 11pm. Christmas Day - Brunch Menu: 6am to 12 noon. Full Dinner Menu: 12 noon to 11pm. For more information about the Mirabeau Park Hotel go to mirabeauparkhotel.com. For reservations, call 509-924-9000. 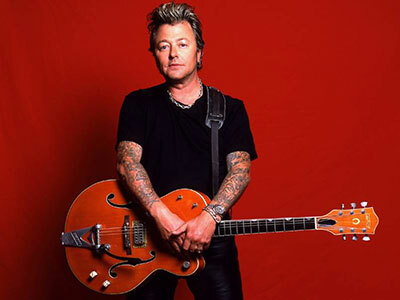 The Brian Setzer Orchestra's 12th Annual Christmas Rocks Tour, presented by the Knitting Factory, is at the Martin Woldson Theatre at the Fox this Saturday, December 26 at 8pm. Ticketswest has your seats at www.ticketswest.com or 800-325-SEAT. Party with rock legends Blue Oyster Cult at Northern Quest on New Year's Eve. Enjoy party favors, no-host bar and a champagne toast at midnight. Doors open at 8am. 21 and over. Go to northernquest.com for tickets. 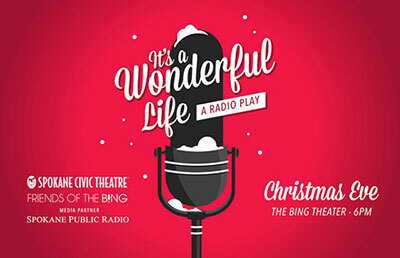 A radio play showcasing the perennial holiday classic 'It's a Wonderful Life' will be performed on the stage and broadcast on KPBX from the Bing Theater at 6pm on Christmas Eve. This unique way to experience the beloved story of George Bailey's journey from hopelessness to peace during a very long and magical Christmas Eve. A five member cast from Spokane Civic Theatre will do double duty as they bring the teeming world of Bedford Falls to life on stage while they also play actors putting on a radio play, in Joe Landry's clever mash up of depression era radio and the beloved Frank Capra film. Tickets for the live broadcast are $10-20 and are available at all TicketsWest outlets and at www.ticketswest.com or 800-325-SEAT. Groups of 10 or more individuals can receive a 25% off reduced ticket rate. This year's New Year's Ballroom Bash at the Mirabeau Park Hotel & Conference Center will celebrate with Counting Down with Willie B Blues Band. Room packages available starting at $79. Dean Jaxon of KEY 101 FM will be on hand for the evening, and KEY 101 FM will have a dinner package available. Tickets are $30 in advance or $35 day of event and includes party favors, raffle prizes, champagne toast at midnight and dancing to live music. For reservations, call 509-924-9000. Tickets make great Christmas gifts! There are so many wonderful shows and events coming our way in 2016! Everyone on your Christmas list would love tickets. Give the gift of entertainment this year. Go to www.ticketswest.com or 800-325-SEAT. 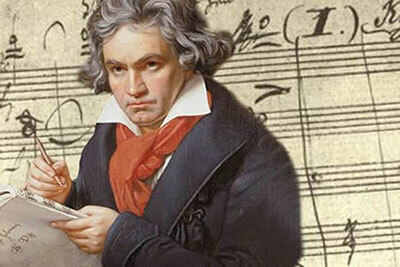 The New Year's Eve tradition continues as the Spokane Symphony celebrates the evening with a performance of Beethoven's Ninth Symphony. This masterpiece will be performed by the 70 musicians of the Spokane Symphony, the 80 vocal musicians of the Chorale and a stellar lineup of soloists together on stage at the Martin Woldson Theater at The Fox. Celebrating the New Year with a performance of the Ninth has become global tradition! Music Director Eckart Preu brought from the custom of his native Germany and it has enjoyed immense popularity in Spokane every year. This concert symbolizing 'universal brotherhood' will take place on Thursday, December 31 at 7:30 pm. Tickets are available through Ticketswest, or at the Box Office, or by calling 509-624-1200. After the one-hour concert, the festivities continue at the Davenport Hotel with the Spokane Symphony Associates' 'Puttin' on the Ritz' gala benefitting the Symphony. Tickets are $85 and include hors d'oeuvres, a champagne toast at midnight, and dancing to live music from Master Class Jazz Orchestra. Doors to the Grand Pennington Ballroom open at 9 pm and the festivities continue until 1 am. Black Tie optional. This is a 21 and over event, and a no-host bar will be available. Visit www.spokanesymphony.org for more information. 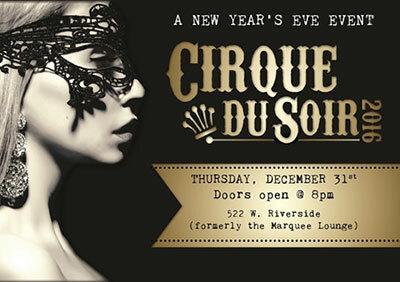 Wild Dawgs, along with Encore Events, will host the second annual Cirque du Soir New Year's Eve event on Thursday, December 31 from 8pm to 2am at 522 W. Riverside in downtown Spokane. The venue, formerly the Marquee Lounge, is the perfect location for this festive, cirque themed, 21 and over celebration. The event will feature cirque style performers from Spokane Aerial Performance Arts, dancing to a live DJ and themed entertainment from floor to ceiling in this enormous 2 story location. The bar will showcase craft cocktails by Cody Winfrey of Cocktails by Cody. The event will be held in partnership with Beyond Pink and a portion of proceeds will help their mission of providing thermography grants to women in order to aid in the early detection of breast disease. Beyond Pink hosts an annual designer bra fashion show and a collection of vintage bras will be modeled live at Cirque du Soir. Admission is $25 in advance and $35 at the door, tickets available at www.Tickeswest.com or at Wild Dawgs at 102 N. Howard. At 87 years young, Harold Balazs is unstoppable. To kick off the new year, The Art Spirit Gallery located in the heart of downtown Coeur d'Alene, will showcase between forty and fifty new vibrant enamels in Harold's January show 'Old and New from this Icon of the Arts.' Various pieces from the past, some dating back to the 1950's, will include enamels, paintings, sculptures, stencils, and even some surprises. Show Dates are January 8 through February 6, with an Opening Reception Friday, January 8 from 5-8pm in conjunction with downtown Coeur d'Alene's Music Walk. Artist Talk will be Saturday, January 9 starting at 1pm. Winter Gallery Hours beginning January 2 are Tuesday through Saturday from 11-6. For more information about The Art Spirit Gallery go to theartspiritgallery.com. GU's Jundt Art Museum celebrates 20 years! In celebration of its 20th anniversary year, the Jundt Art Museum at Gonzaga University opens the exhibition 'Fifty Masterworks from the Print Collection of the Jundt Art Museum' on Saturday, January 9. The exhibition runs through April 2. A free public reception will be held from 4-9 p.m., Friday, February 5. This special display features 50 significant works on paper by 50 noteworthy artists. These works, including lithographs, screenprints, engravings, etchings, and other prints, are all drawn from Gonzaga's permanent collection, which includes more than 4,500 pieces. These prints demonstrate the distinctive strength of the collection and complement the museum's facilities for academic research. The exhibition highlights expert print technicians such as John Taylor Arms, Gerald Leslie Brockhurst, Kathe Kollwitz, and James Abbott McNeill Whistler. The show also presents work by some of the most important names in Western art history, including Marc Chagall, Eugene Delacroix, Francisco Goya, Pablo Picasso, Rembrandt van Rijn, and Andy Warhol, among others.